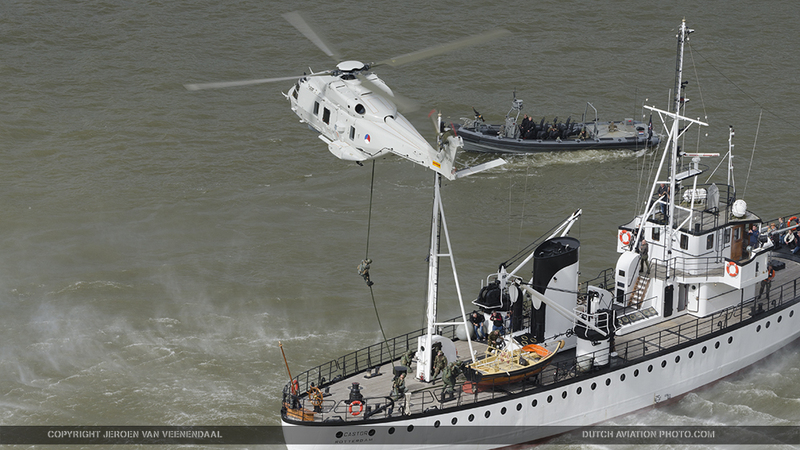 In the first weekend of September 2015 the World Harbor Days (Wereldhavendagen) took place in Rotterdam, The Netherlands. DutchAviationPhoto.com reporter Jeroen van Veenendaal made the photo report below. 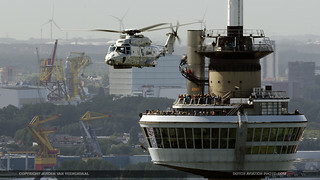 During the days some 400,000 visitors visited the event. 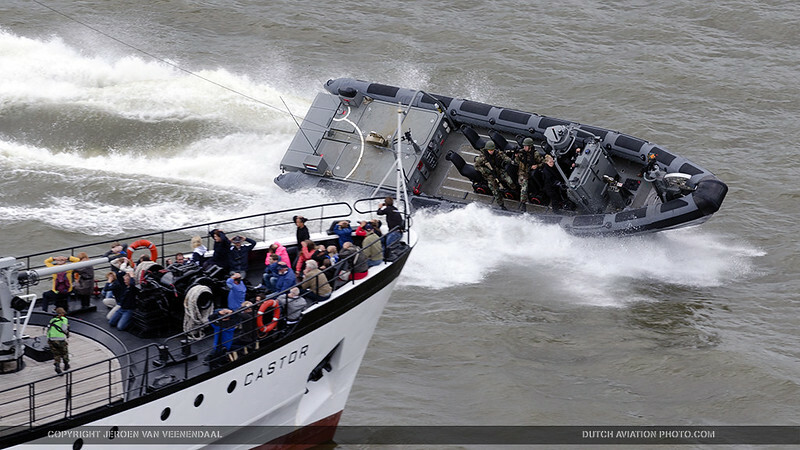 The theme for 2015 was ‘Dream Harbor’. As always, the Royal Netherlands Navy has a strong presence on this event. 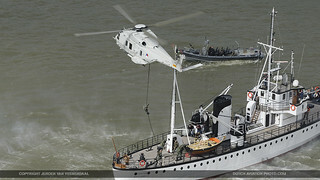 Not only in the form of ships that were open to the public, but also in the form of several demonstrations. 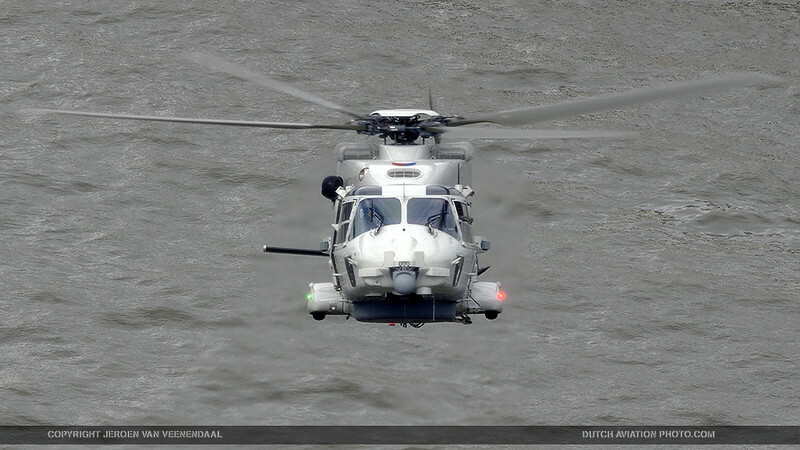 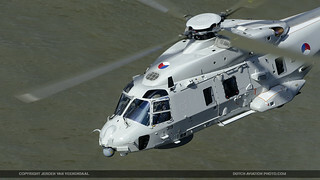 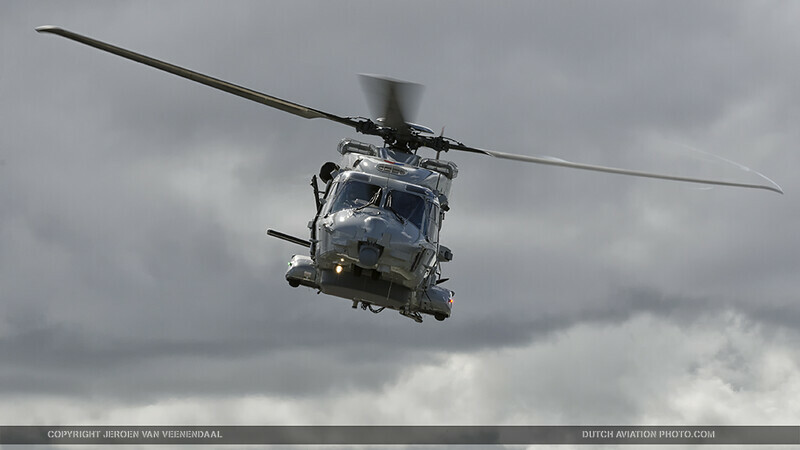 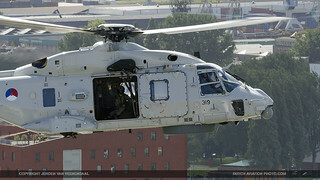 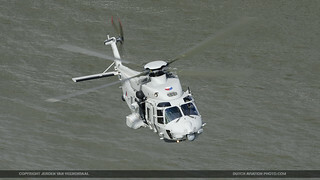 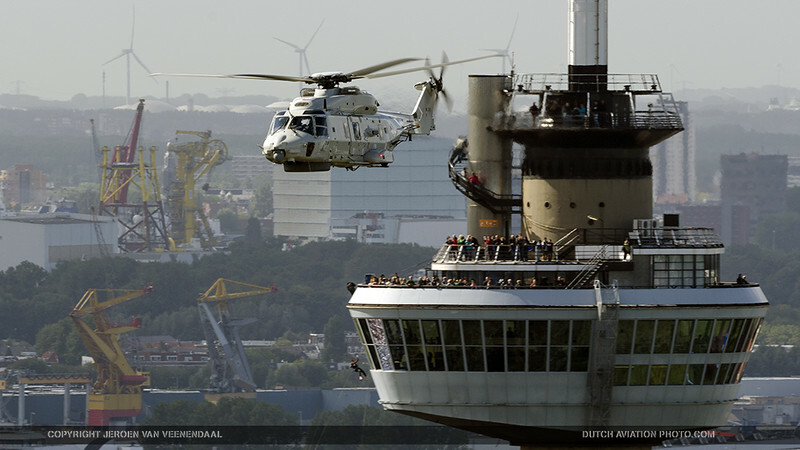 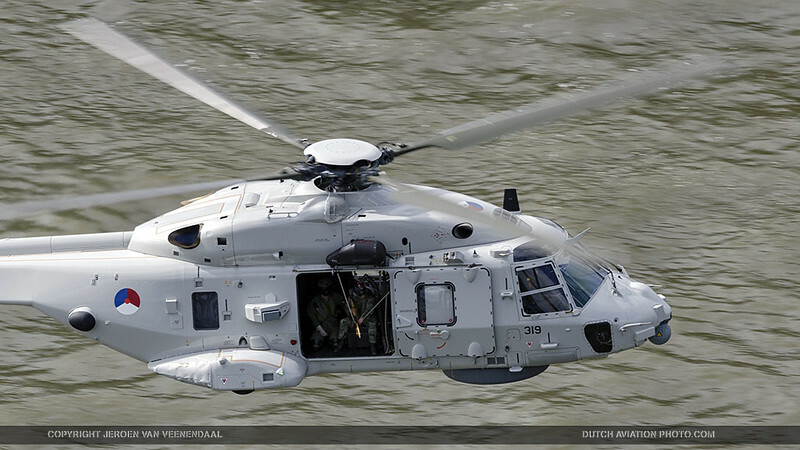 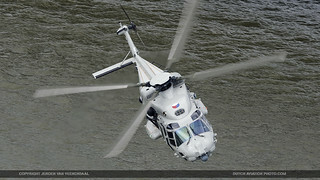 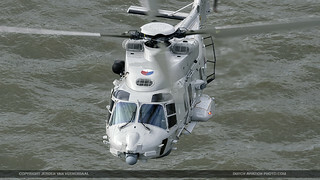 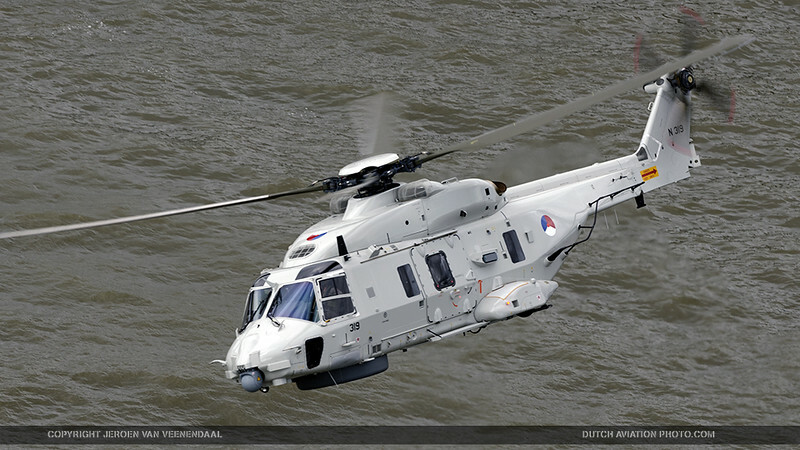 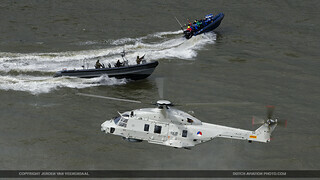 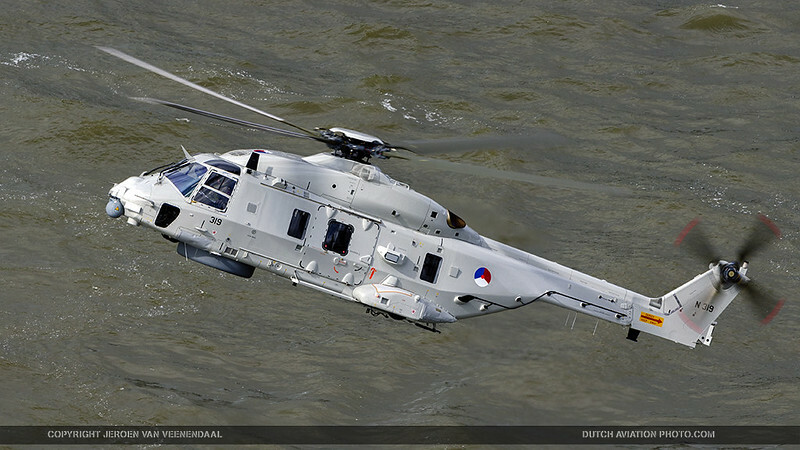 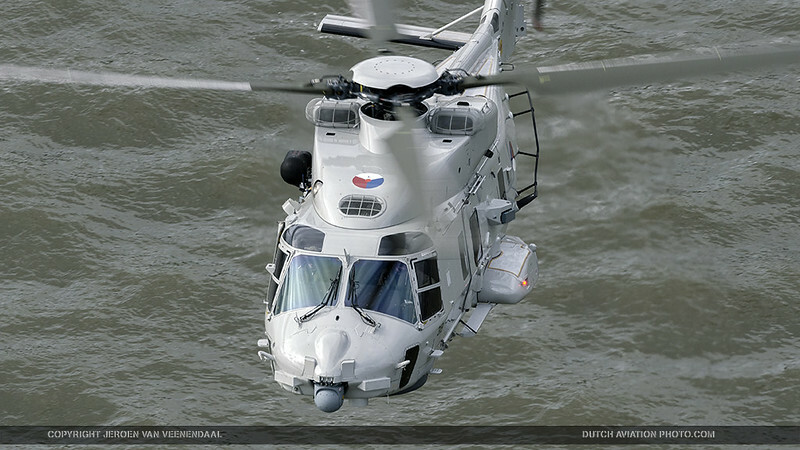 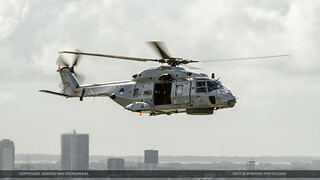 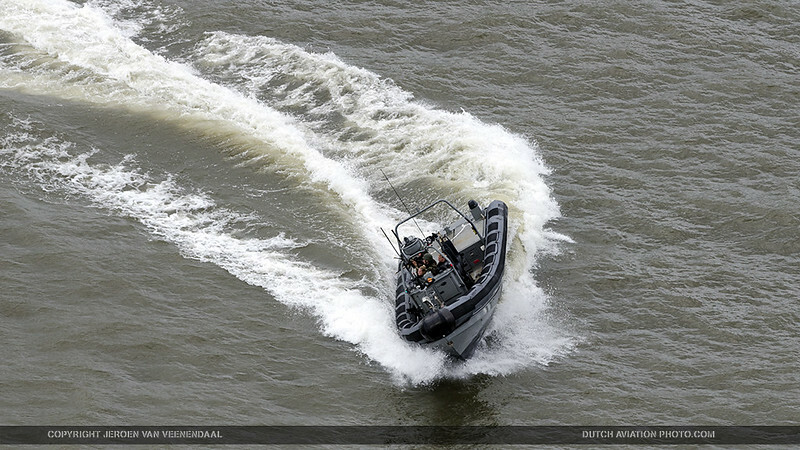 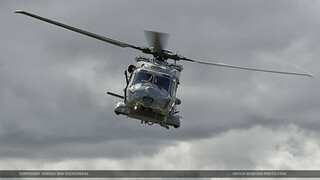 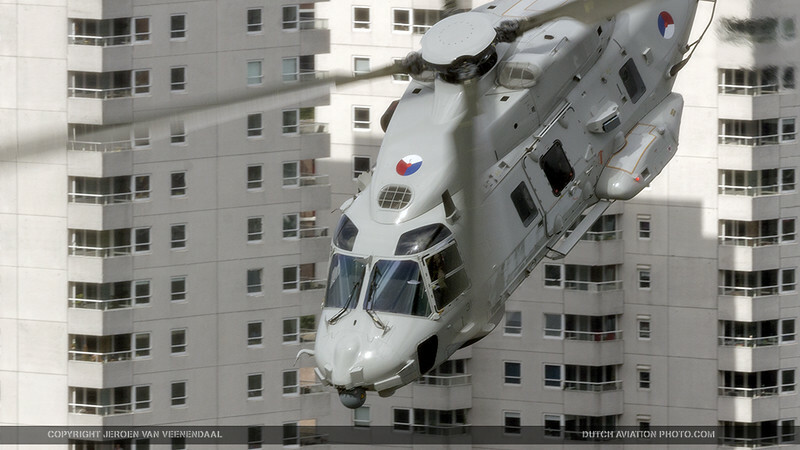 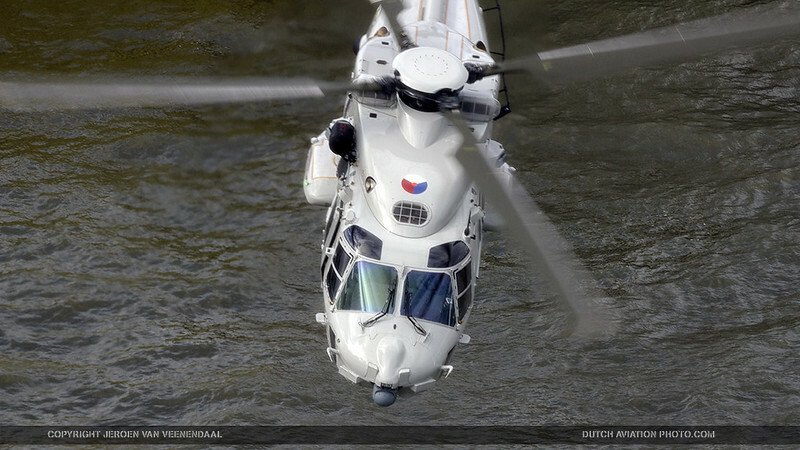 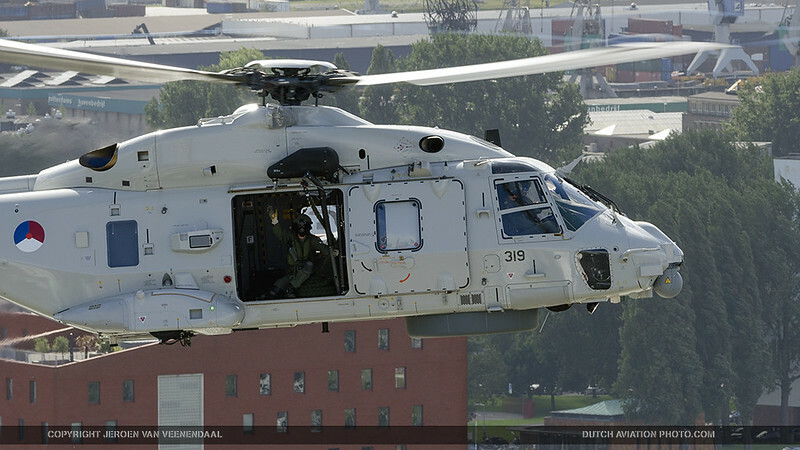 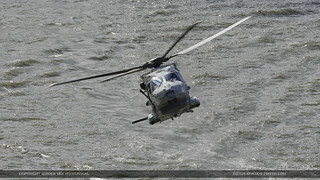 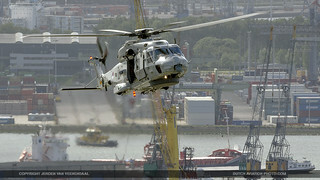 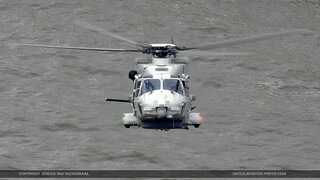 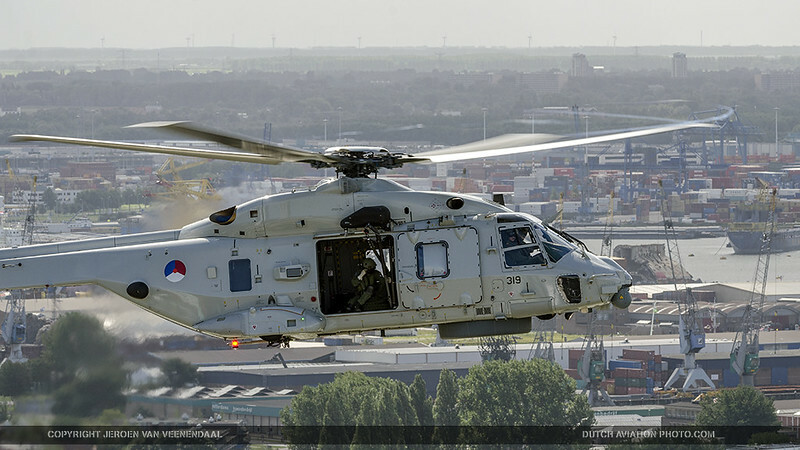 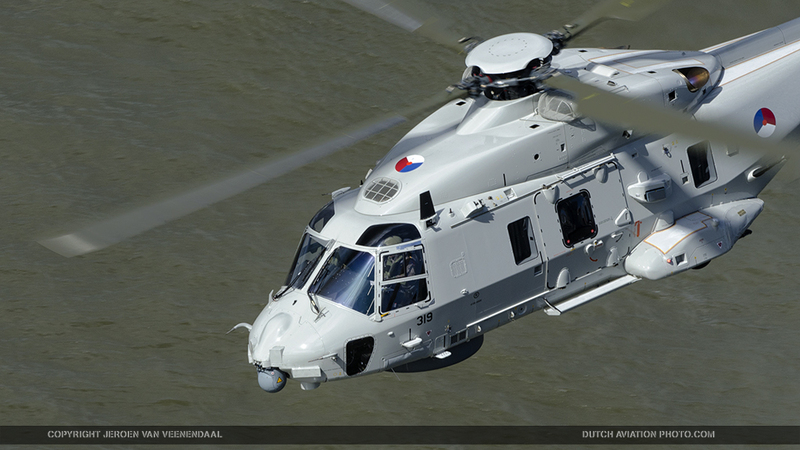 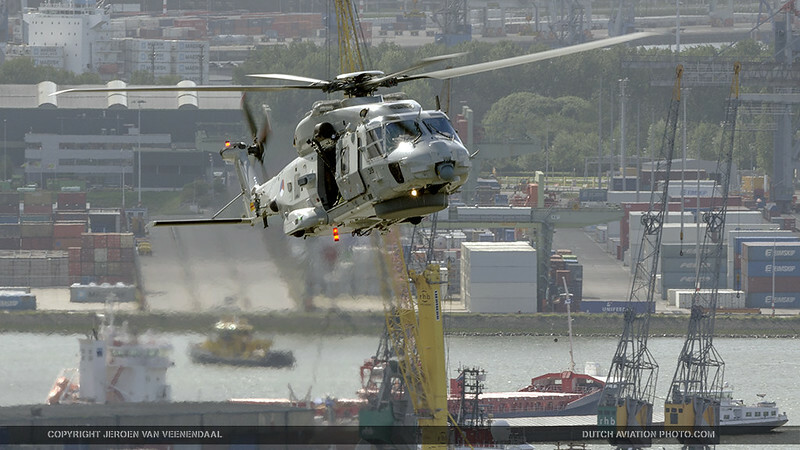 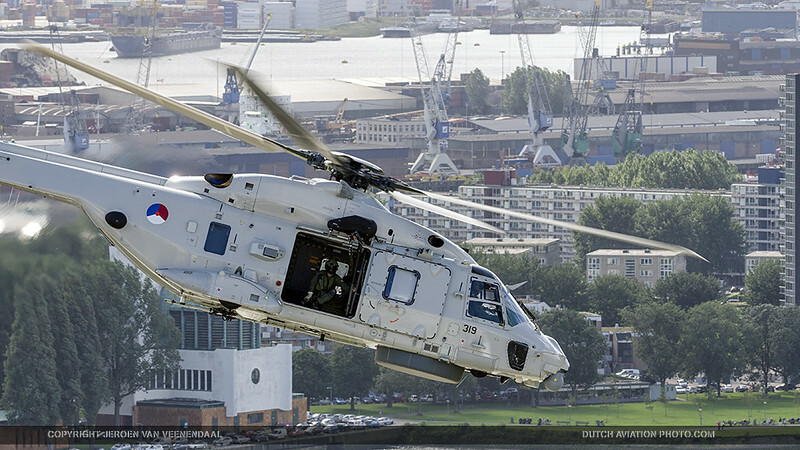 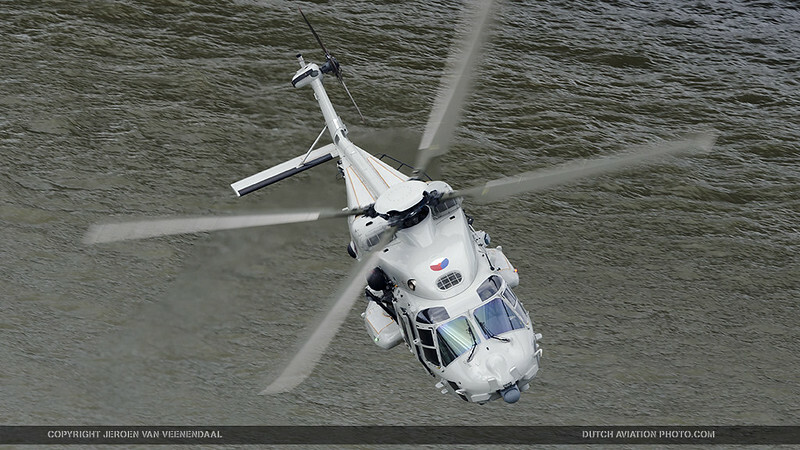 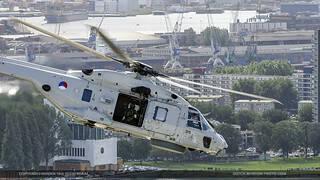 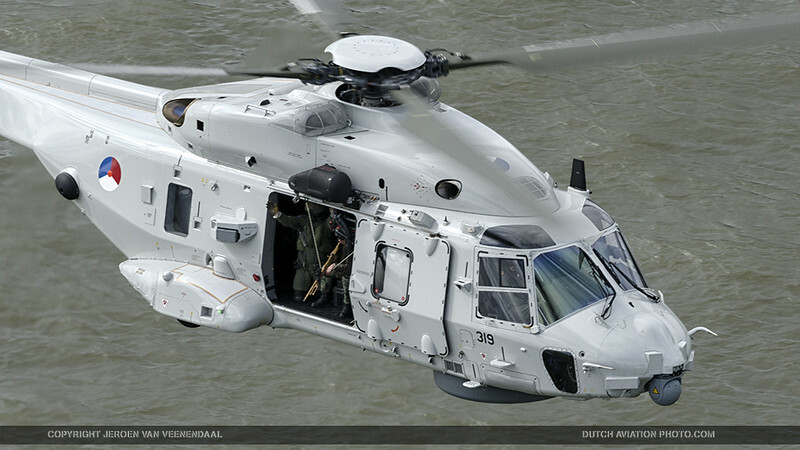 One of those demonstrations was performed by the RNLAF NH-90. 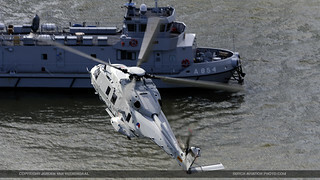 The NH-90 demonstrated a hostage rescue operation by hovering above the deck of a ship where the hostages were held. Marines fastroped onto the ship to free the hostages, and the NH-90 flew overhead with a sniper for cover. The NH-90 was very aware of our whereabouts, and made some nice passes. 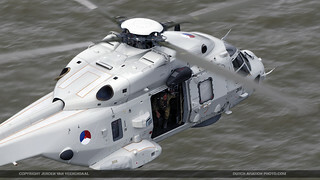 Because of that, we were able to make some very good shots of the demo, as you can see below. 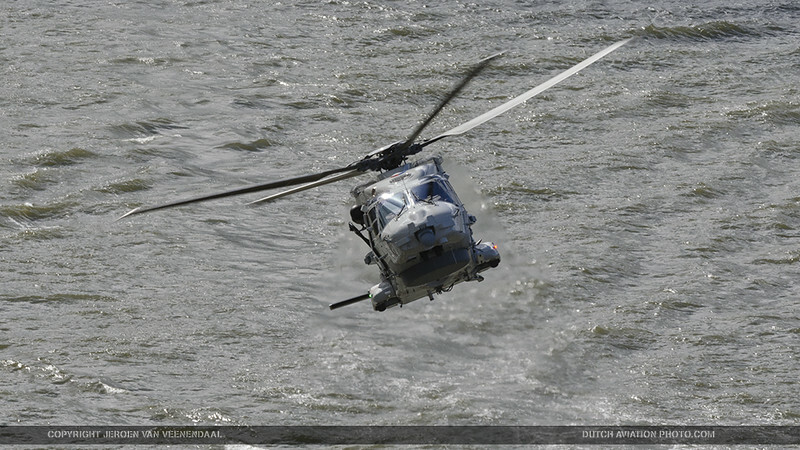 We want to thank the 890 squadron for their cooperation in making these images. Photo’s by Jeroen van Veenendaal.